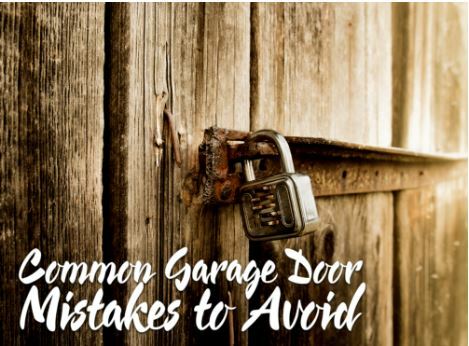 You should not overlook unusual occurrences such as loud noises or jerky motions of your garage doors. These can be serious and may lead to expensive repair costs. Inspect your garage doors often, if you notice anything unusual, it is best to take action and consult with our professionals at Automatic Garage Door Company. Problems with your garage doors may seem easy to fix and you might end up resorting to “do it yourself”, but we do not recommend it. When it comes to repairs on Ohio garage doors, trust Automatic Garage Door Company. Our expert team has the knowledge, experience, and tools to fix the problem. Numerous moving parts make up your garage door’s system. Most homeowners use their garage doors multiple times a day, placing strain on the system. Regular maintenance and proper inspections are important to ensure that everything is working perfectly. If we detect problems before they can cause serious damage, you can avoid spending on repairs. Our garage door professionals at Automatic Garage Door Company will help keep your doors in top shape. We will do any repairs necessary immediately to prevent more problems later on. Aside from repairs, we also offer OH garage doors installation for both residential and commercial buildings. Our quality garage doors are available with a range of hardware and accessories that improve both their aesthetic appeal and security. 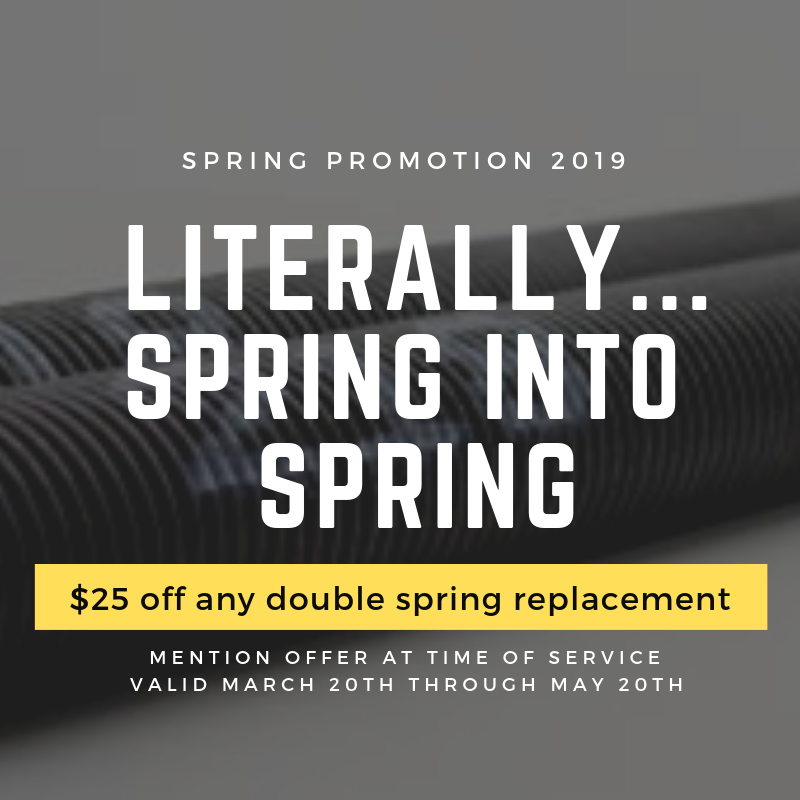 Call us today at (330) 626-3311 to talk about your options. 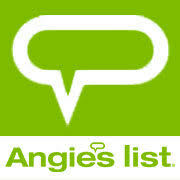 You can also fill out our contact form to request a free estimate.